Note: this list was first seen on The Reggae Boyz forum earlier this year – with frequent updates/modifications since – and Athlone has kindly given me permission to publish it on The Home of Caribbean Football. There may be updates provided on this list from time to time, as more potential Jamaicans are likely to be discovered in addition to the names mentioned below. Lewis Young (9-27-89)-Crawley Town(this is Ashley Young’s little brother). Thank you for reading! Feel free to leave any constructive feedback in the comments box below. You can check out Athlone on Twitter here. Meanwhile, you can get in touch with me on Twitter, Facebook and Instagram. Man City’s Ellis Plummer too. Callum Harriott and Harry Osborne have been on charltons books a long time, both are eligible for Jamaica! Most of these guys are just stupid. They’ll get two or three useless games with the England Team then they are dropped for good, which KILLS their International Career and takes away the possibility of them being a threat anytime in the future. Amazing, after all this time the ENGLISH MAN still outsmarting the black man. Crystal Palace fan here. 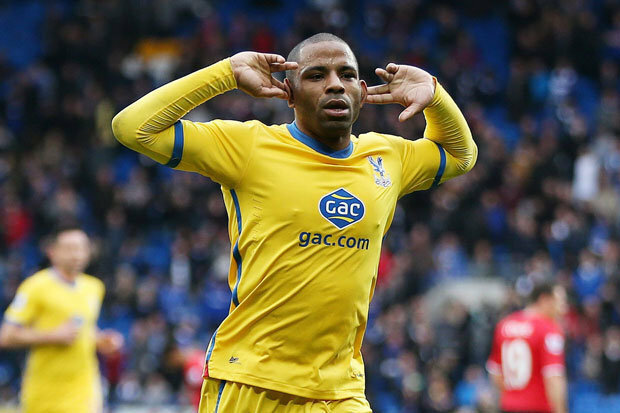 Would love to see Puncheon and Gayle get international call-ups from Jamaica. 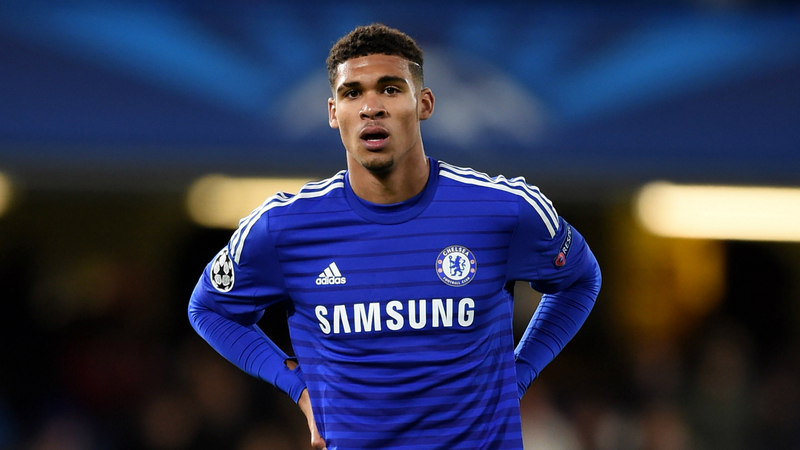 Frazier Campbell too, though he doesn’t play much for us! Excellent research. This certainly save me the time of trying to research players background and possibility of playing for the Caribbean.